Every Wednesday, I post a “What are you writing about today?” question on Twitter, LinkedIn, and the Working Freelance Writer Facebook page. On each post, I include a few lines about what I’ve been writing about and what’s on my agenda for the remainder of the day. Initially, when I started doing this, I was posting because I love talking about what everyone is writing about because of the variety of topics interests me. 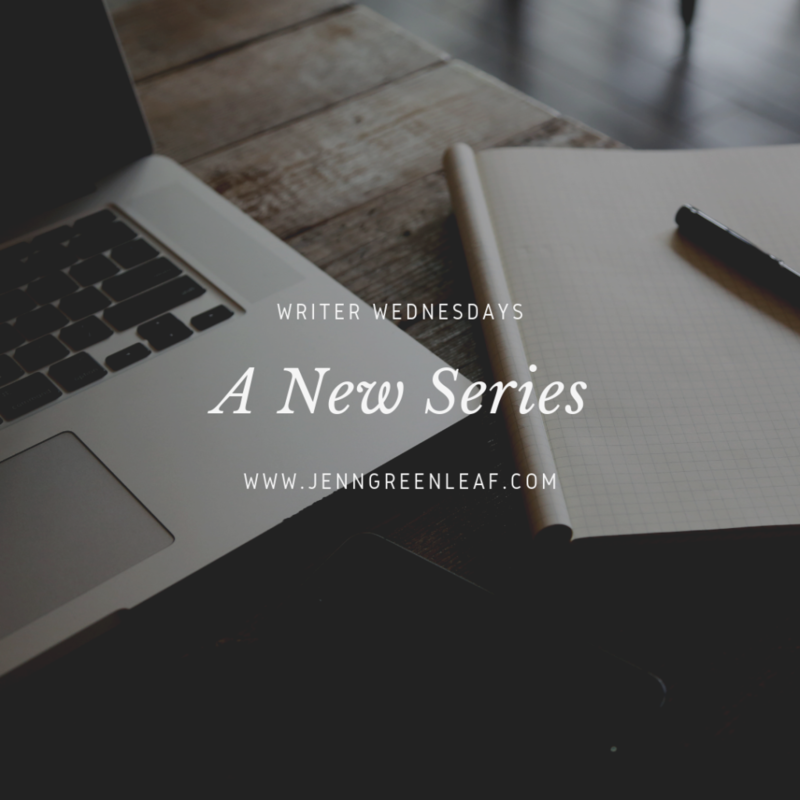 However, this week the effort inspired me to use it as a springboard to launch a new series—Writer Wednesdays. I’ve been reaching out to several freelance writers, authors, and bloggers in my network asking them if they would like to guest post here. The response has been positive, and that’s exciting! They’ll be covering a myriad of topics while talking about their current work, which is in line with the original inspiration behind Writer Wednesdays (“What are you writing about today?”). These posts will begin showing up in about two weeks and, if interest continues, they’ll continue running for the foreseeable future. While I’ll keep contacting individuals in my network, I’d love to hear from YOU. I’m looking for blogs about the freelance writing life, your work as an author, and anything to do with what it’s like to be a blogger. Yes, those are broad topics, but that’s mainly because my readers are from a varied background. They have interests in learning about experiences, what people are working on, what they’re promoting, and how these efforts are shaping their careers. Because these are YOUR pieces, you can include links and pictures to YOUR work. If you’re writing about why social media marketing is the cornerstone of finding freelance writing work and you’re a coach teaching new careerists how to launch their careers, you can include links to your current offerings, services, website, or whatever else will help promote your business. You can add information about how you built your business, why it’s beneficial to others, and lead them to their buying decision. If you’re a novelist, this is an excellent opportunity to feature images of your book’s cover and coverage of any events you have coming up. Each time a new piece publishes on my site, I’ll share it on my networks and encourage you to do the same. Because this is your work, I’ll also encourage you to republish it on platforms like Medium if it follows their guidelines. (Please read them thoroughly.) That way, you’ll have an opportunity to participate in their partner program and gain some extra exposure.